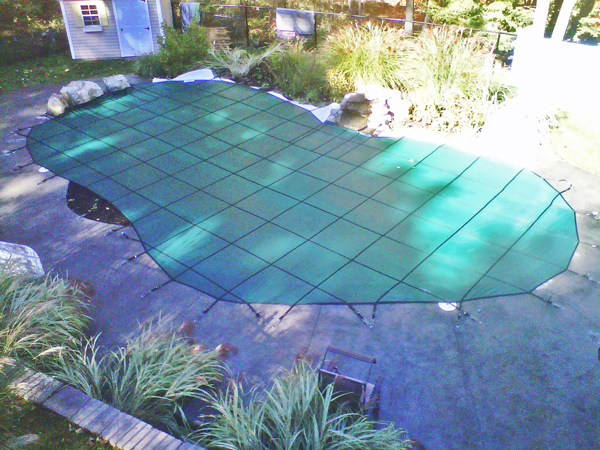 Our Pool Store in Londonderry NH | Daigle Pool Servicing Co.
Come Visit Our Londonderry NH Pool Store! Our pool store was established in 2011. The store was never really in our plans, but as we grew as a business it was evident I couldn’t handle everything myself. So, after five seasons of managing the calls and scheduling, I hired an assistant. I also realized since I needed office space, I might as well have a small store to showcase our products. Small beginnings. The store started out as a small 600 sq. ft. showroom with a 1500 sq. ft. warehouse and one small office. After one season, we realized the potential of the store and how much our regular customers liked to visit. Then we moved across the parking lot into a 2200 sq. ft. showroom with 1300 sq. ft. of warehouse and a 700 sq. ft. office. This new space allowed us to provide all the necessities and luxuries you need for your swimming pool. Our New Location: 3 Mohawk Drive, Londonderry, NH. In 2018 we moved to our spacious Londonderry New Hampshire location. Come visit us! “Service First”. Our driving philosophy is that we are a “Service First” business and this carries into our showroom. We are here to inform and educate our customers. High pressure sales do not exist with this unique approach. We grow through referrals. We truly believe if you provide thorough information and excellent service to every customer, they will feel comfortable buying from us, and they will refer us to others. Because of this approach, the referral end of our business accounts for 35% of new sales. With such an exceptional number we have now put into place a referral program to say thank you to our customers for believing in our products and services and for spreading the word. We truly believe our customers are paramount to our success. 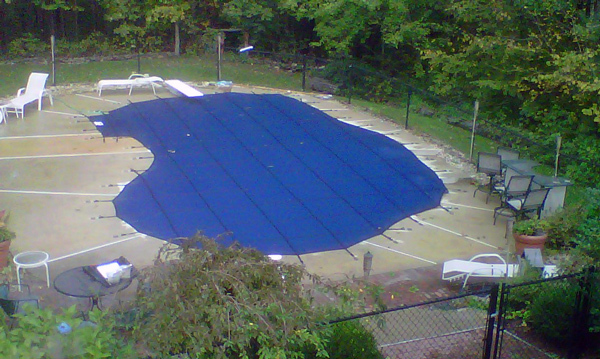 Great repair work done on an older pool for a great price. Highly recommend Daigle Pools. Kurt J.